The script of the film hints the old story plot with novel ‘The Prince and the Pauper’. Yes this is Double action Salman Khan Movie with Salman in two extreme avatars and the Director has pictured it perfectly. 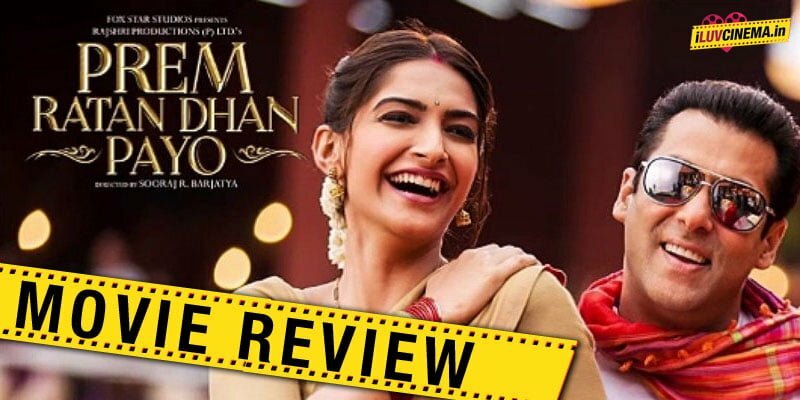 In this Movie “Prem Ratan Dhan Payo” Salman acts as a Common man in one movie and as a King in another role. The story revolves around how a King wishes to be a common man in the society and lead a free life like all others . He does this when he finds his exact copy of him and later they both exchange their places and the movie goes on . Sallu Bai has asusual rocked , his dialogue delivery and screen presence is an important asset for the film . The colorful chemistry between Sonam Kapoor and Salman Khan has worked big time . Neil Nithin Mukesh has also delivered his best.